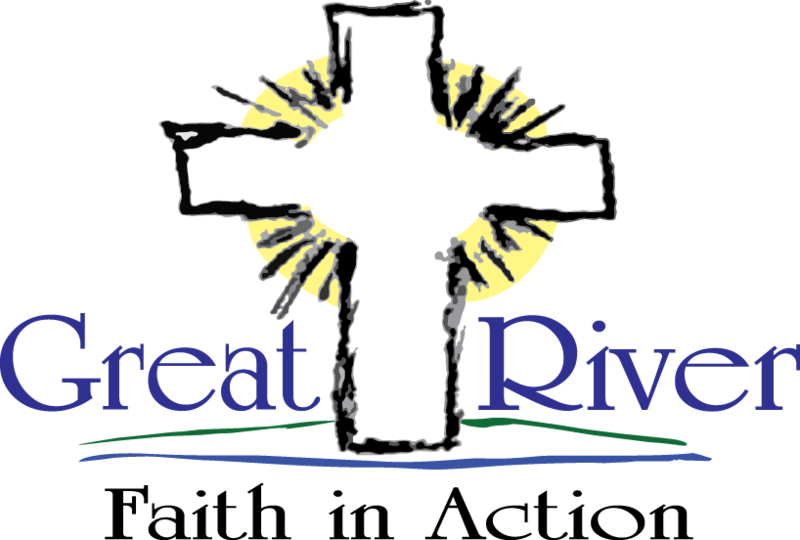 Great River Faith in Action is a volunteer-based, nonprofit located in Becker, Minnesota that serves the elderly and struggling families/individuals in Sherburne County and parts of Wright County. We assist the community by bringing together those that need help and those that are looking to help others. Every community we serve has people that want to help others, and there are naturally people who need help. We bring them together–without us they may not find each other. The elderly we serve want to remain in their homes. Our goal is to ensure they are able to do this for as long as it is safely possible. These seniors are looking for rides, light housekeeping, yard work, and home repairs to be done. And, more importantly, as the neighborhood around them becomes younger, they become lonely. When you volunteer through us it is not just about getting the task done, but also connecting with them. You will become the person they look forward to seeing. 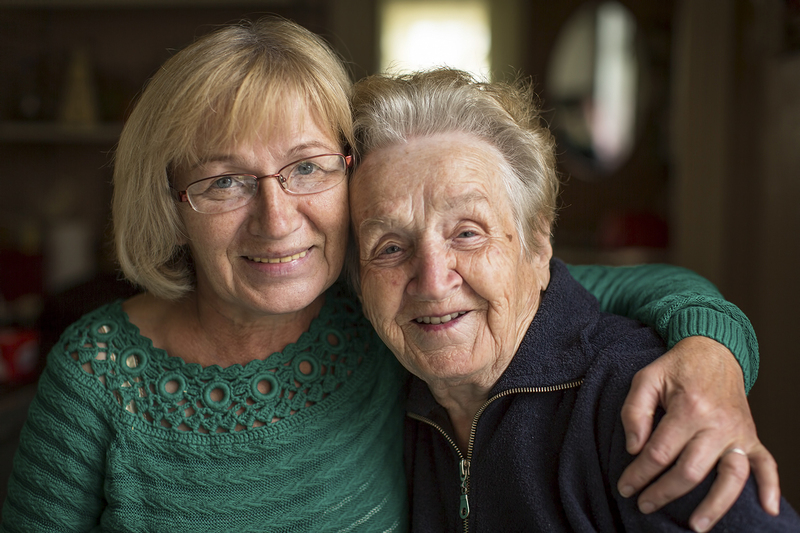 We provide in-person or over the phone friendly visits for seniors, and visits with light housework completed. In addition, friendly visits to give a caregiver a break. 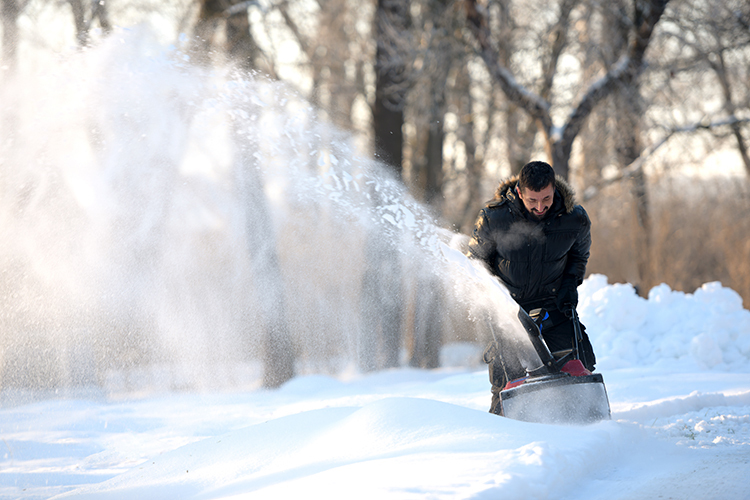 Throughout the year we provide seasonal yard work, including: snow removal, mowing lawns, weeding and raking leaves. 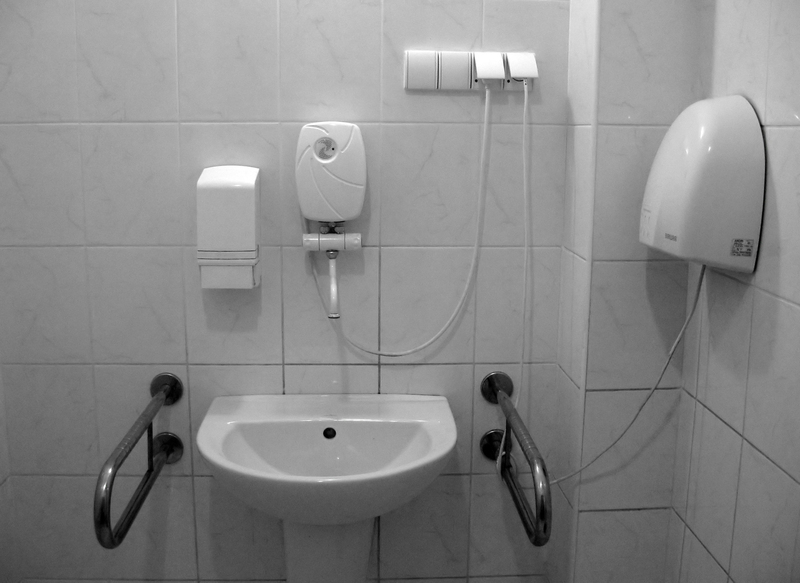 We will complete simple home repairs, install grab-bars in bathrooms, organize rooms, change smoke detector batteries, and more. In addition to services for seniors, Great River Faith in Action helps struggling families and individuals. We understand that life can sometimes be hard. We’ve experienced those valleys ourselves. And, that’s why we have a program called Furniture for Families to support individuals and families currently experiencing difficult circumstances. If you are going through one of those hard seasons in your life right now, please know we care. Our Furniture for Families program provides furniture and household items to those that need them. If you or someone you know is in need of furniture or household goods, please contact us. Pure and undefiled worship in the sight of our God and Father is this: to visit orphans and widows in their distress, and to keep oneself unstained from the world. If you (or someone you know) are in need of our services and live within our service area, please call our office at 763-263-0274. 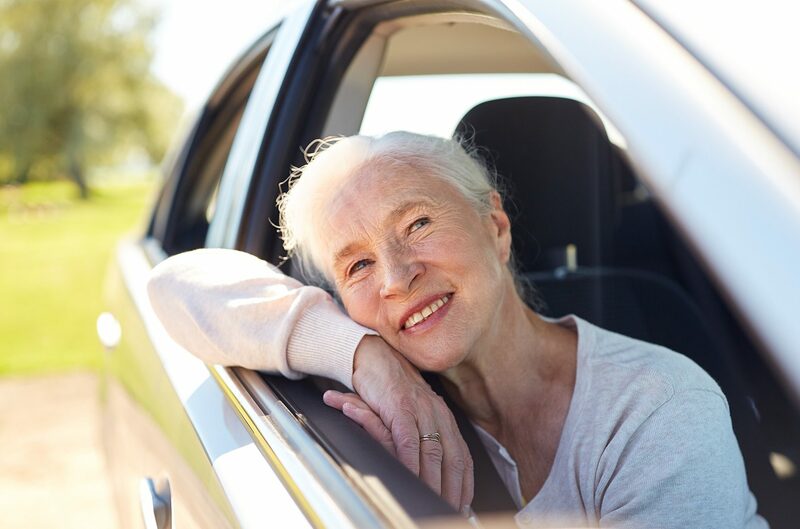 We will establish eligibility through a quick intake process, and then work with our approved volunteers to set up a time to provide the service(s).